First, thank you all so much for the birthday wishes!! 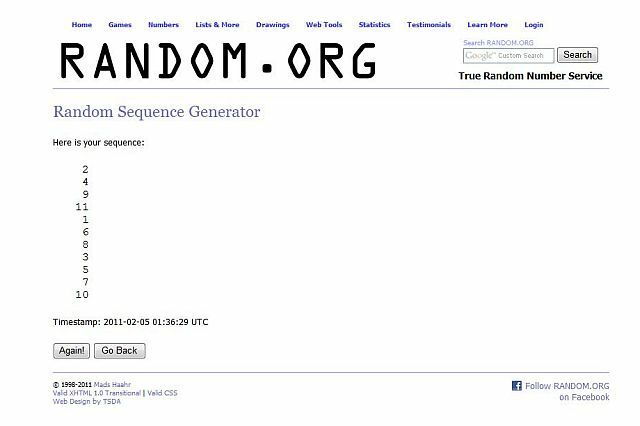 The winner, chosen by random.org is commenter number 2 -- Jen!! And you're right, I'm not sure what you can't buy at Amazon. I need you to email me to arrange (electronic) delivery of your gift certificate! alphabet dot soup at live dot com Thanks!! Ohh my gosh! I won! Never won anything! My email address is jdismukes82 at gmail dot com! Thanks! !